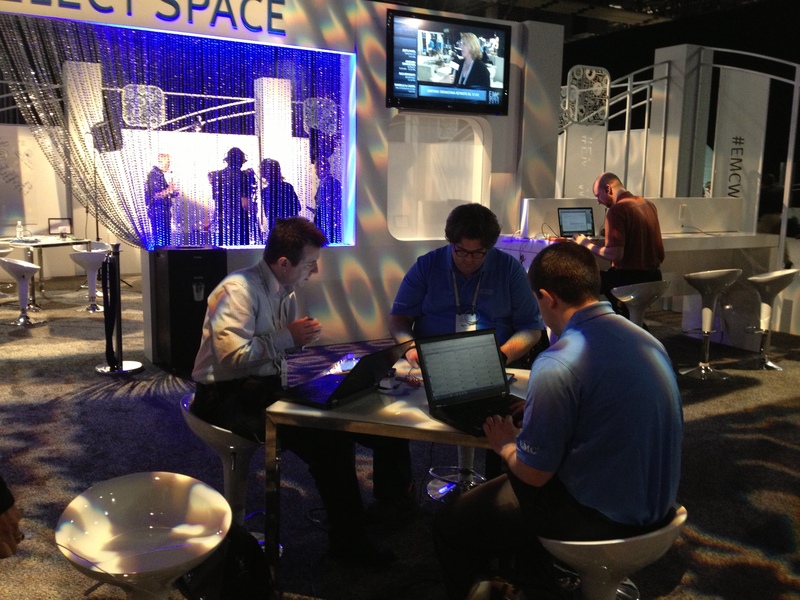 We ran a few Ask the Expert tweet chats at EMC World 2013, driven by the hashtag #EMCATE. Below are links to the highlights captured on Storify. If you're active on Twitter, keep an eye out for future tweet chats! Also, we'd love your suggestions - what would be compelling topics for future Ask the Expert events? Mark and mpyeager live-tweet from outside the EMC Elect space at EMC World 2013.